Hi guirls! Today it's time for the sixth nail design in my RuPaul's Drag Race season 7 series. 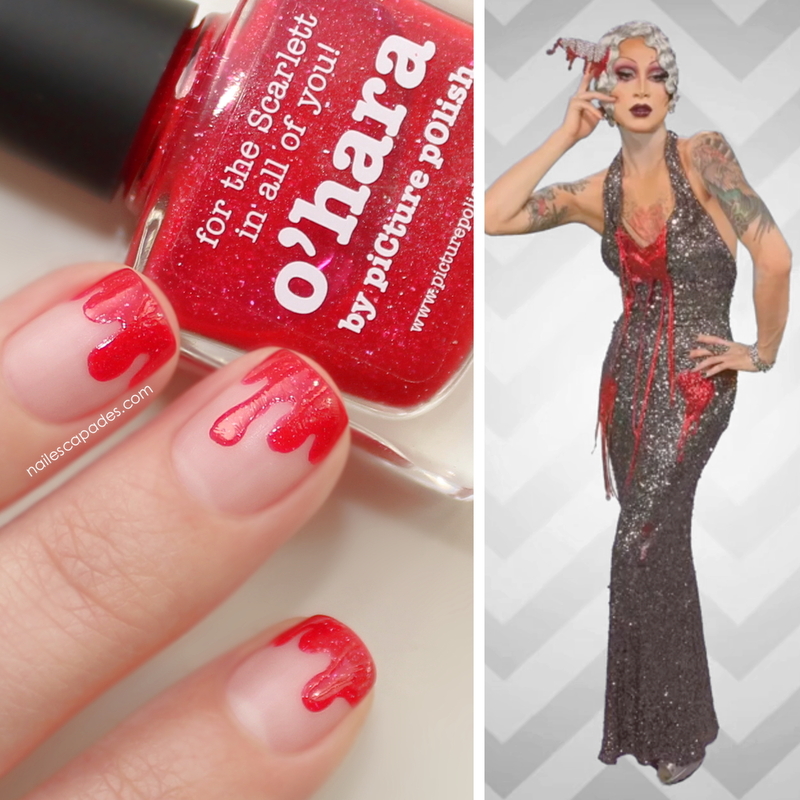 I'm truly enjoying this Drag Race nail art challenge ride so far, and I hope with all my heart you are too! Ru Hollywood Stories was the title of the sixth episode. The main challenge this week once again tested out the queens' acting skills; they were to perform in teams of three telling the story "Whatever Happened to Merle Ginsberg?" from the perspectives of Merle (a previous judge on the show), Michelle Visage and RuPaul. What really caught my attention this episode was the runway theme for the main stage, Death Becomes Her. I was excited to see if some of the queens would shock the heck out of us, think Sharon Needles, but I wasn't severely traumatized this time. I did however still get a bit frightened when I saw Violet Chachki walk down the runway; her waist was cinched so tight you wouldn't believe it, and I actually almost laughed when I realized she was walking with a portable oxygen tank beside her, because I really didn't expect that! Of course you get it immediately, the story behind her look was that she was wrapped up so tight in her corset that she literally 'couldn't breathe' anymore and died :) I loved it! Max's outfit was stunning as well, and I really felt there was a sad love story behind it. The heart in the glass box gave me major Snow White vibes, and it was beautiful, absolutely stunning. Apply a layer of your favorite base coat to your nails and let dry. Now put on a good coat of your best matte top coat and let it dry too. 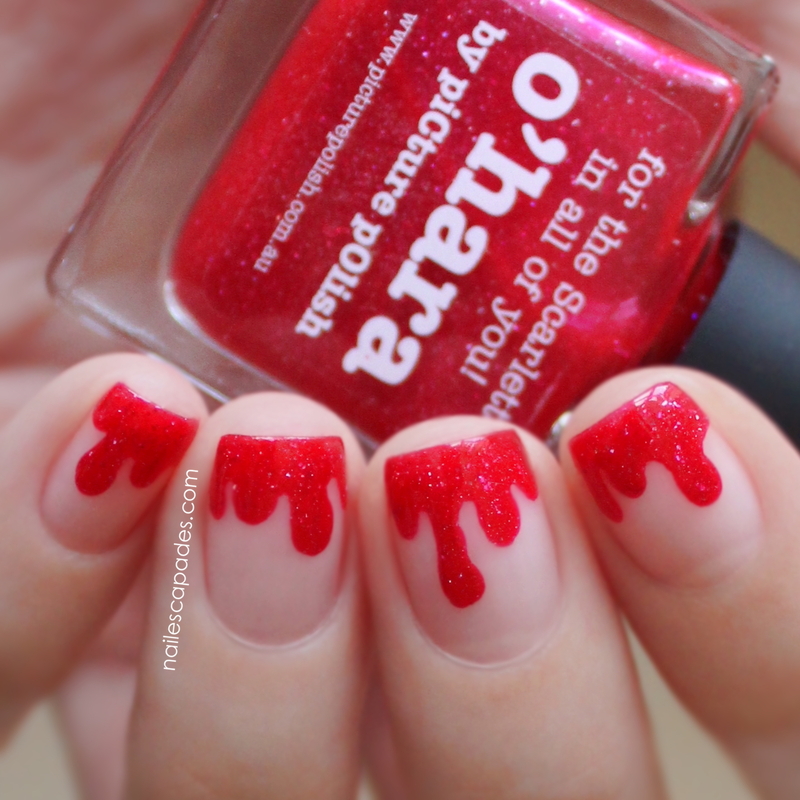 Load up the brush that came with the sparkly red polish of your choice, and start painting random droplets between the tips and middle of your nails. Connect the droplets to the tips, and fill in between 'em with your red polish. Remember to cap the free edge with the polish as well. If you feel like you can still see part of your nail line, carefully add a bit of polish where needed. 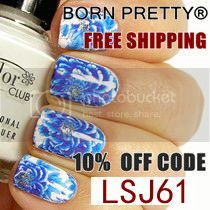 Clean up around your nails with a flat nail art brush or a q-tip dipped in acetone or remover. You might have spots on your skin from your polish, and sure it'll look gory and fit the theme, but we're going for a more glam version of gore today lol. BTW! If you've already watched episode 7 and 8...and 9 of RuPaul's Drag Race season 7, then which looks did you like the most? 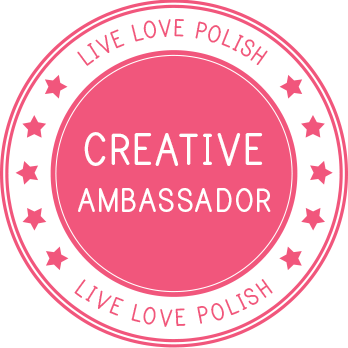 Tell me here in the comments, on Instagram, Facebook and Twitter - all at @nailescapades :) Maybe they're my faves too! 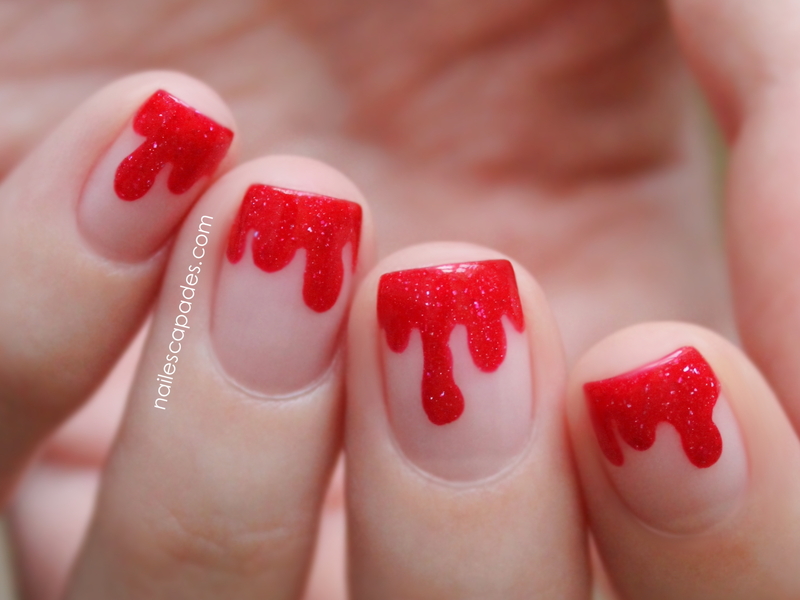 Normal nail polish is okay but how we can do this blood drip nails polish design. Will tell me in detail? Oh my god, this series is sickening!